Cast Iron Michelin Man Figure. 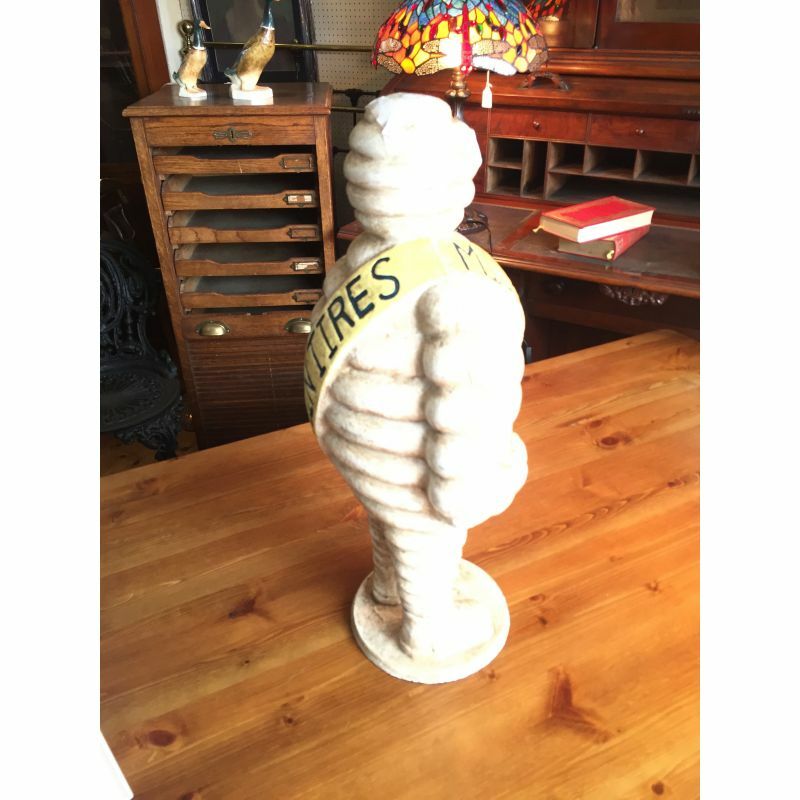 This heavy classic Michelin Tires display figure stands 58 cm high. 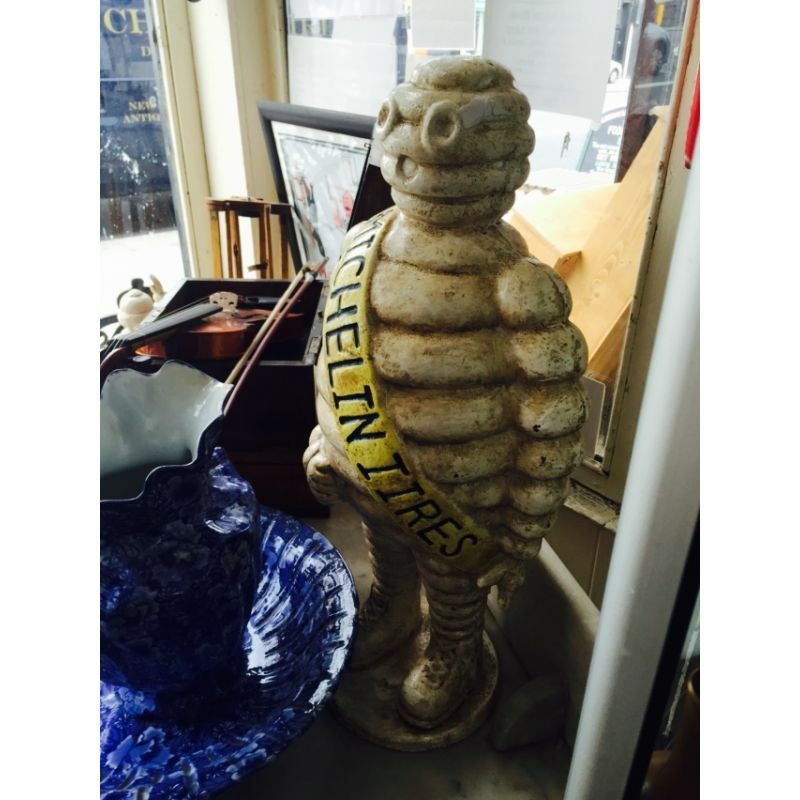 Cast Iron Michelin Man Figure. 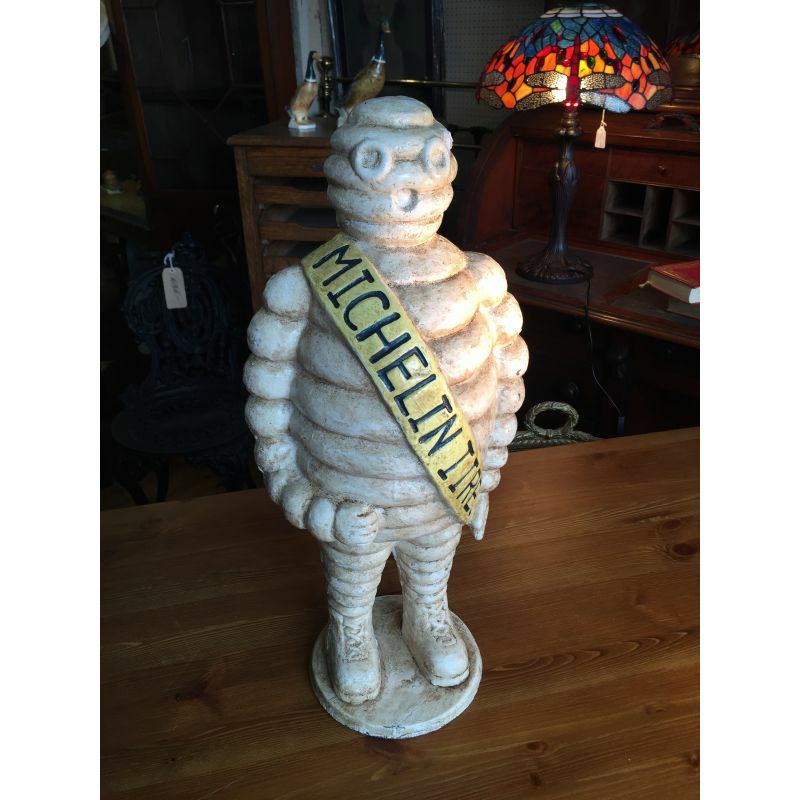 This heavy classic Michelin Tires display figure stands 58 cm high x 30 cm wide.